In correction of crocked and crowded teeth rubber bands for braces are playing important role. Those are small elastic pieces that are used to speed up process of correction of your teeth or jaw. Proper use of rubber bands can shorten period of using braces for one third of the time. It is different from case to case but one third of treatment can be up to a year. So, rubber bands for braces are very useful and important part of your treatment. At some moment of treatment your orthodontist in San Antonio will suggest you to start with the use of rubber band for braces. He/she will explain how it is put on and you will do it your self every day, probably few times in a day. You should wear those 24 hours a day if possible. Do, some people are using them only during night. The role of rubber bands is to use their force and move your teeth in right direction. Depends of what are you trying to achieve: retracts upper teeth, retracts lower teeth, close the space between your teeth, close open bite or line up the centre of the upper and lower front teeth – the position of elastic will be different. 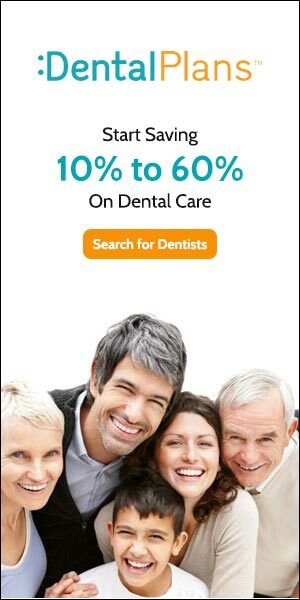 It is up to your orthodontist to decide how you are going to use them and for how long. You should try as much as possible to follow his/her instruction. Problem that you may face when you start the use of rubber bands for braces is that some times it want be easy to place them right. There are some small devices that can help you with it, just ask your orthodontist. Also, it is not easy to eat while wearing elastics. They are very strong – which is good for correction of your teeth – but it makes chewing of food hard. And if you do not take them of while eating, they will lose their elasticity and they can easily snap. If it snaps while in your mouth it will be painful, so be careful with that. Some food can harm rubber bands and make them weaker, so they will lose their efficiency. That is why you should change them every day. That is how you will have constant pressure on your teeth to be corrected at the maximum speed. 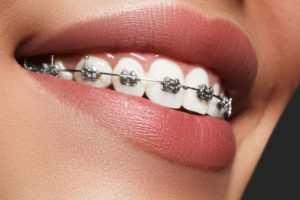 If it happens that on one side of your jaw elastics snaps and you don`t have with you reserve one, you should take off the one that is still standing on the other side of your jaw. 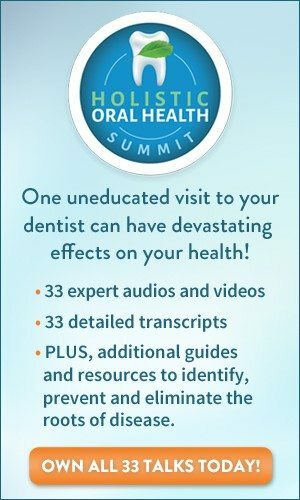 That is recommended because pressure should be constant all the time at all your teeth – not to have the situation that your teeth are not corrected all at the same time. Also, be careful with opening your mouth really wide – that can cause elastics to snap, too. All of these potential difficulties make some people using rubber bands for braces only during the night. It is much easier but the period of wearing it will be longer. 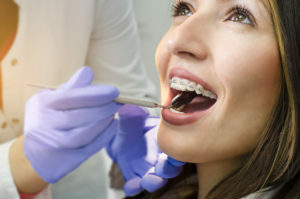 How and when are you going to use rubber bands for braces is up to you, but for every decision that you make about it you should consult your orthodontist. If you follow his/hers instruction about the use of rubber bands for braces, your treatment will be shortened and your teeth and smile will be perfect in no time!